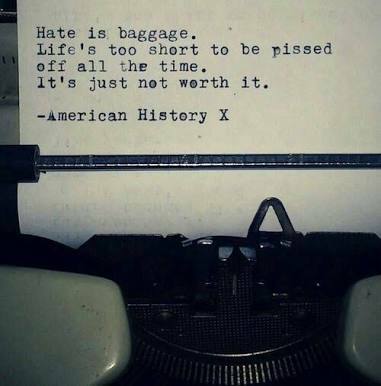 Image Hate is baggage. : Motivated.us your motivation daily. Position Home > Image Hate is baggage.